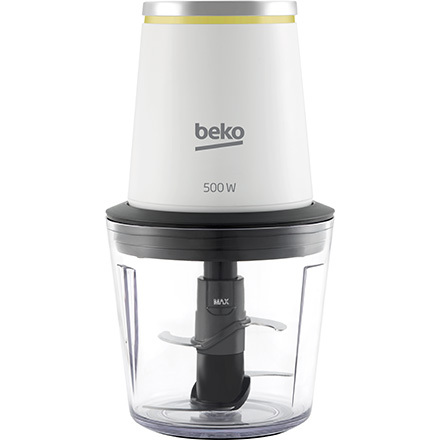 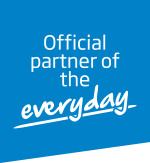 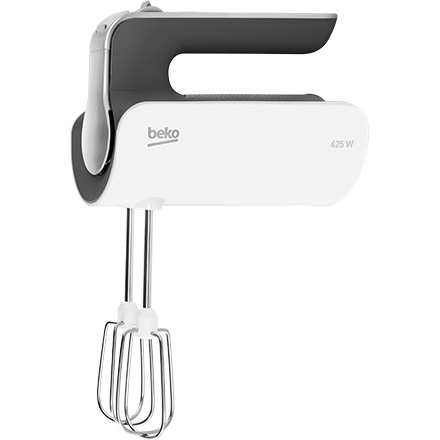 Beko's small kitchen appliances will help you prepare quick and nutritious food any day of the week. 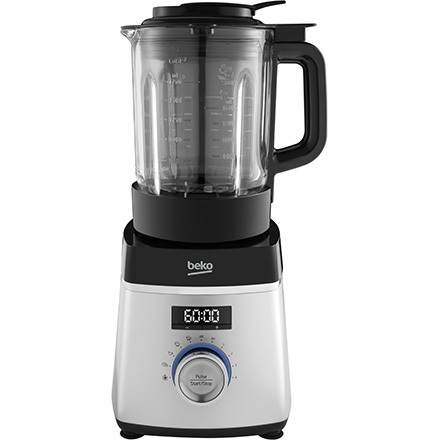 Our new soup maker creates nourishing meals in minutes. 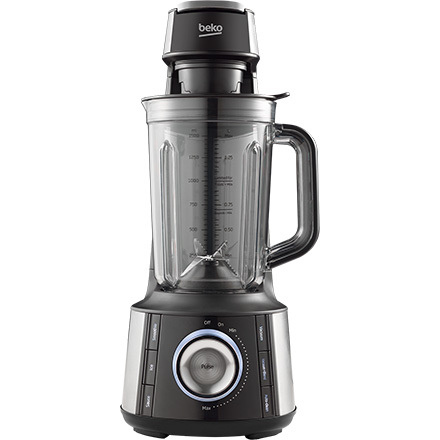 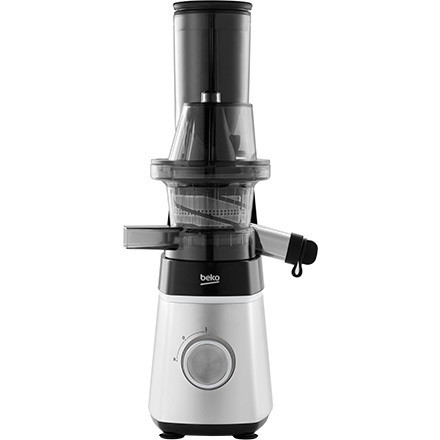 We have blenders and juicers to keep you hydrated and help you to kickstart your healthy eating plan, plus an array of mini choppers, hand blenders and electric hand mixers for all your food preparation needs.